Free Sample Roundup: Classic Photo Book, Skinny Cow Ice Coffee + More! I post a lot of freebies every week, and I know sometimes it can be hard to wade through which are still available, so each week I put together a list of samples and other freebies you can still request if you haven’t already. Some of the best freebies disappear too quickly to make this list, but there are still some great ones available. Enjoy! 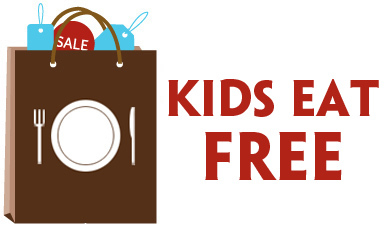 FREE Bag Samples from the SAKet Co.
FREE eCookbook: Family Circle Slow-Cooker Favorites! **shipping ranges from $0.49 to $14.99 for these offers. If you come across a sample or freebie that is no longer available, please let me know so it can be taken off the list. I do my best to check each one before posting it here, but sometimes a sample appears to still be available when it isn’t and sometimes they run out soon after I post! 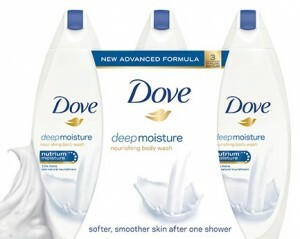 Free Sample Roundup: Collage Poster, Dove Body Wash + More! 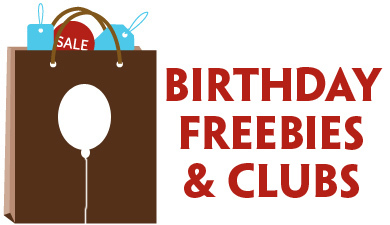 Free Sample Roundup: Redbox Rental, Teavana Tea + More! Free Sample Roundup: Seeds of Change Rice, Classic Photo Book + More! 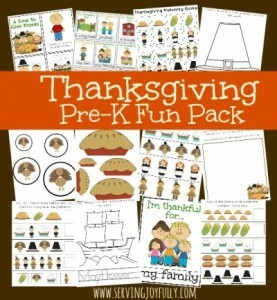 Free Sample Roundup: Thanksgiving Fun Pack, Simply Right Diapers + More!